The Burano, with its distinctive colours, was unlike anything I had ever seen before. I later learned that there was a purpose behind the colour-toned design. 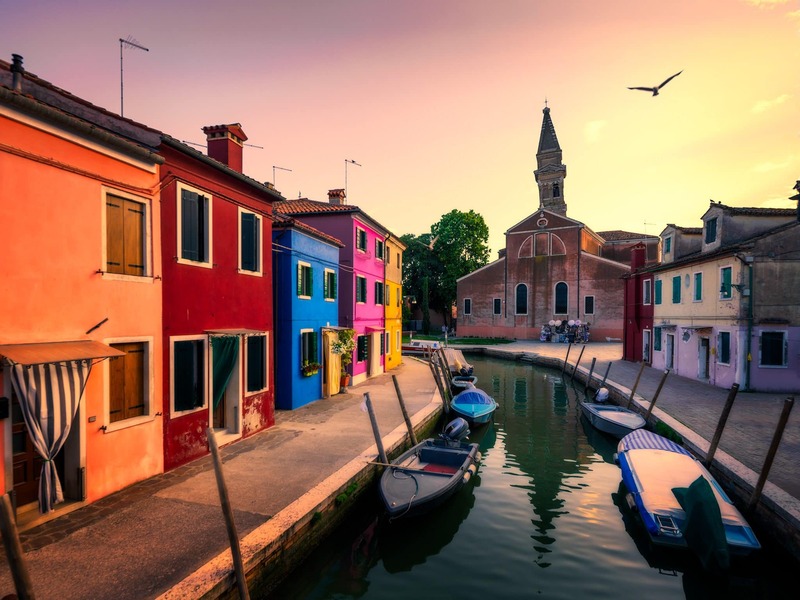 During the golden age of development of Burano, if a house owner wanted to paint his belongings, he had to apply to Burano’s government for a colour. The government would only allow a few options of colours of choice. 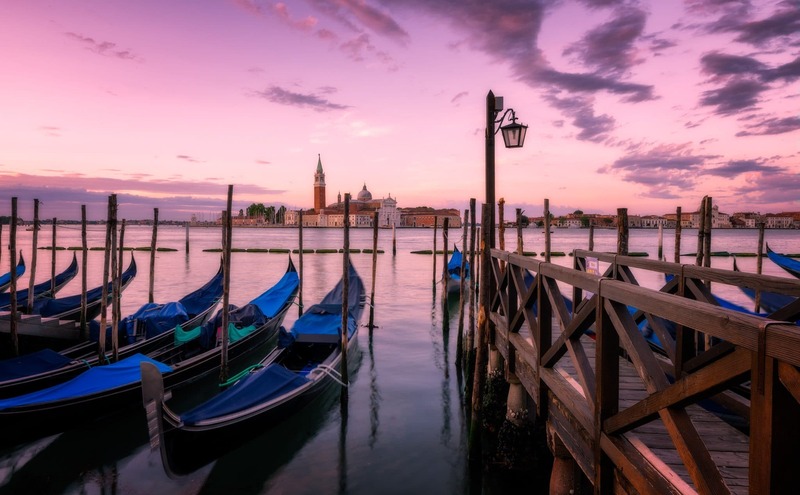 You mainly see gondolas in one place on this Earth – Venice. There is more history and meaning in them that you would probably expect. 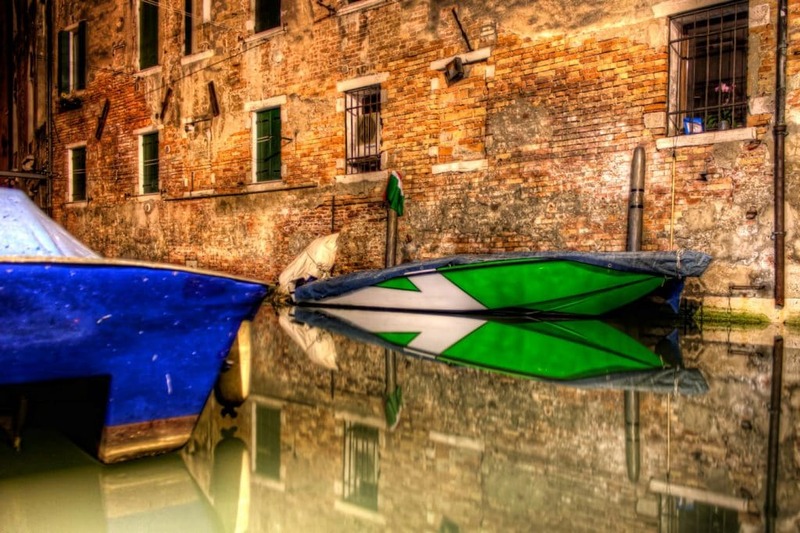 And there are only a few hundred of them – you can only be a gondolier if you receive a license from the Venice’s guild. 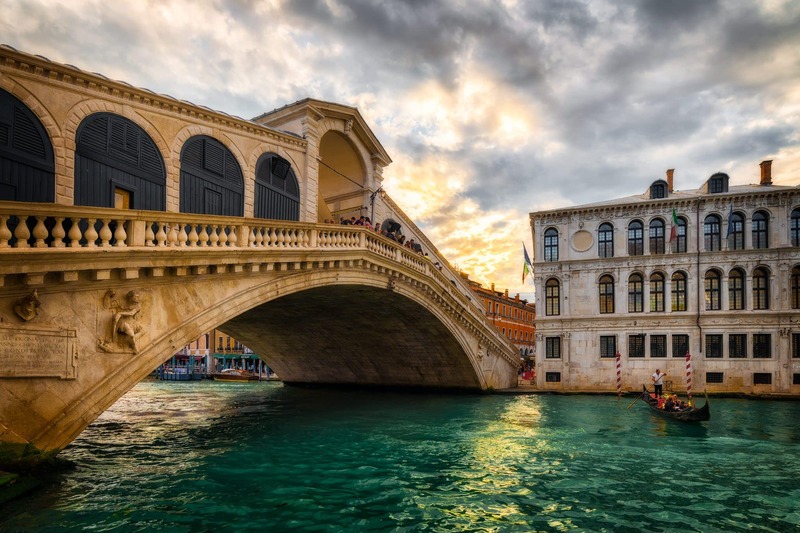 There is always a place like this for everyone in different parts of the world… I realised that the ‘place’ for Daria and I is Venice, particularly when I stood with my tripod trying to capture the sunset over Rialto Bridge. 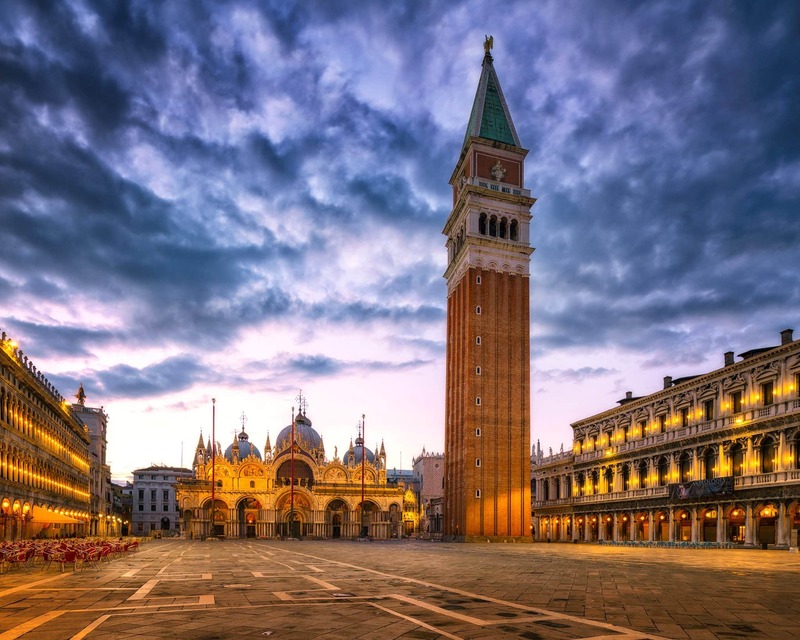 Those who take only one day to visit Venice will regret it in the evening. Not even just because the city is worth it to spend more time in it. That’s for sure. But no, you will walk all day long. Obviously you can’t just hop on a tram or bus; instead you rely entirely on your legs and feet. Oh, and I bet you will get lost!